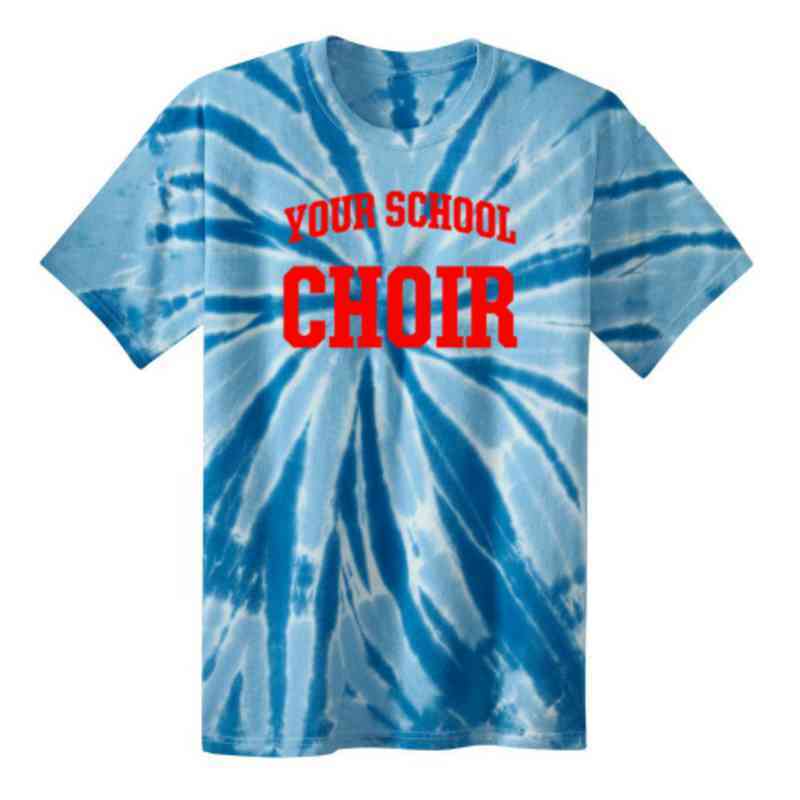 Sing your solo as loudly as this bold crewneck t-shirt. Made from 100% cotton, the shirt's threading lends a standard fit and vibrant detailing, accented by a rib knit neck. Its color may vary slightly due to a unique tie-dyeing process but maintains after washes. Manufacturer direct from a trusted supplier.